There is so much more that goes into a Volkswagen than just its exterior color and design. Volkswagen vehicles aren’t favorites all over the world by sheer coincidence. No, each and every Volkswagen vehicle is crafted to perfectly suit your automotive needs, no matter what they may be. 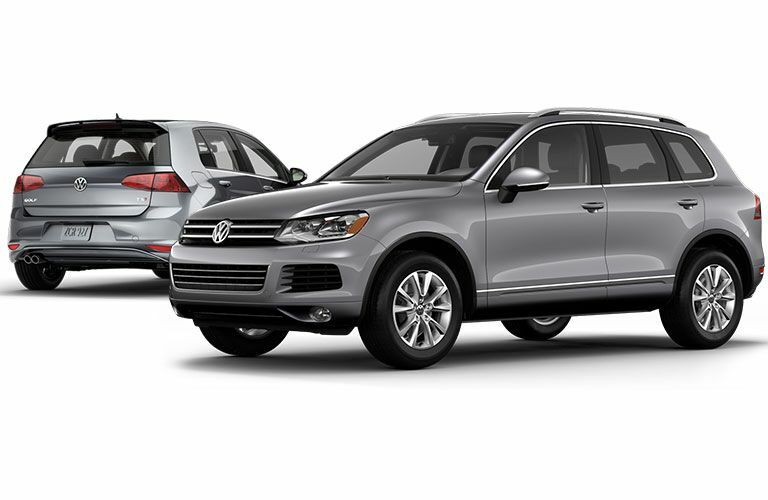 Volkswagen vehicles are extremely versatile, reliable and affordable, which are three of the main reasons we wanted to become a Volkswagen dealership in Mission, TX. We love being able to provide the Mission area with quality vehicles and hope to continue to do so for years to come. We love being a part of the Mission area mostly because of our great customers, but also because Mission is a great place to drive a Volkswagen. You have a lot of options when it comes to finding a Volkswagen dealership near Mission, TX, so trust us when we say that we are so appreciative of you giving us a few more of your valuable minutes in a day. The great thing about doing business with the experts at Payne Mission Volkswagen is that we are extremely respectful of your time and needs, as we know that the last thing you probably want to do is talk to us all day when you could be out driving your new car! Sometimes getting a car that is brand, brand-new isn’t quite in the budget. There are so many other ways to spend your money and we know that you have other priorities, which is why we would never pressure you into purchasing or leasing a vehicle you can’t afford. To serve all of our customers better, we have a wide selection of used cars in Mission, TX for sale, too! These vehicles are still high quality, efficient and full of features, but they just have a lower price tag than some of the others in our inventory. When you check out our selection of preowned vehicles in Mission, TX, you will also find that we offer quite a few more makes and models than just Volkswagen, because we know that when it comes to your vehicle, it is not a “one-size-fits-all” situation. In fact, our philosophy is quite the opposite in that we think each vehicle we sell should be a reflection of each individual who is purchasing the vehicle! We take pride in being around to serve the Mission, TX community for as long as we have, and we look forward to many more years to come. It makes us happy to be able to provide you and your family with everything you could need. Our goal is to be your main resource for any and all things automotive, including getting a new vehicle, getting your car serviced, getting advice on financing or even just goings-on in the Mission community. Like we mentioned before, our goal at Payne Mission Volkswagen is to be your one-stop-shop for anything and everything automotive. Whether you’re looking for a brand-new vehicle or are in need of someone to figure out why your check engine light is on, we’ve got you covered. Our service department is full of talented individuals who are ready to make sure that your vehicle is as safe and efficient as possible. 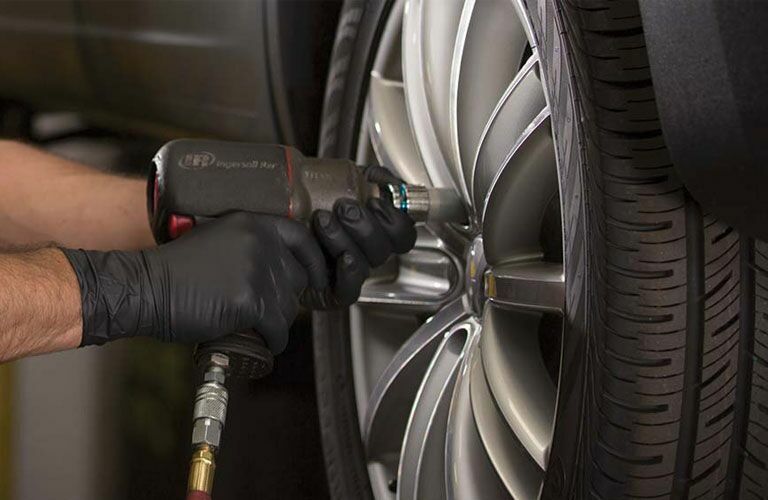 We know how important your vehicle is to you and your family, as well as getting around in your everyday life, so we make it a top priority to get you in and out when you are getting your vehicle serviced. Car service in Mission, TX can be overwhelming and tricky, especially if you don’t have a go-to automotive resource. We want you to know that we aren’t here to pressure you into bringing your vehicle to us for car service in Mission, TX, but rather we’re here to tell you what we have to offer, which is top-quality automotive service at an affordable price. So when you’re ready to experience the best, come to the experts at Payne Mission Volkswagen.